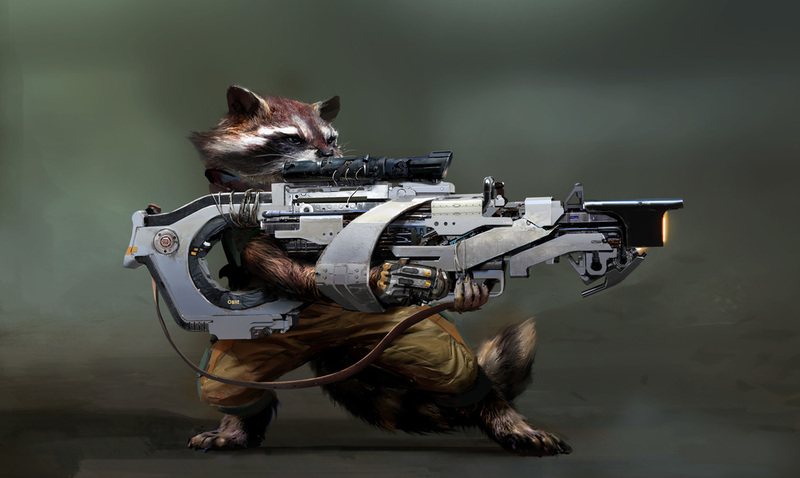 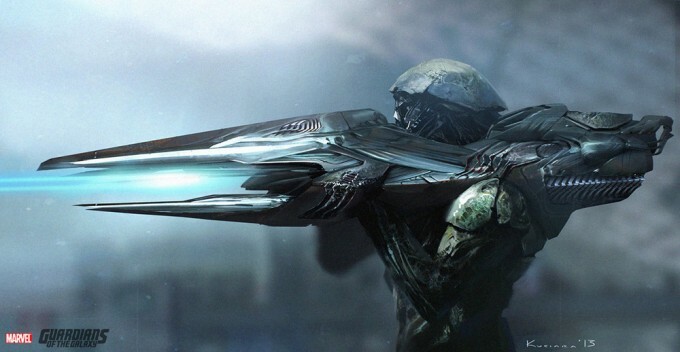 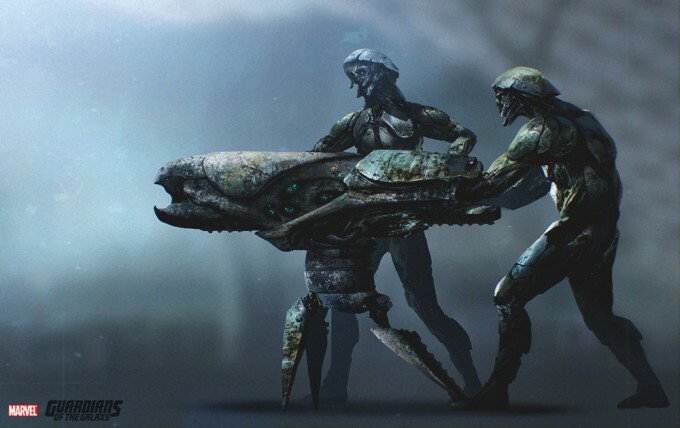 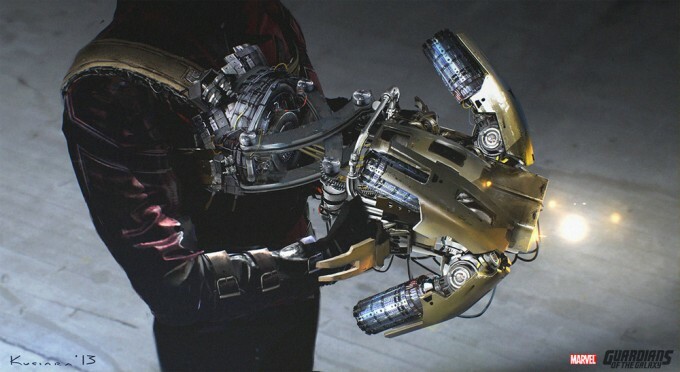 Concept Artist Maciej Kuciara has released some of the concept art he created for Guardians of the Galaxy while working with VFX studio, MPC. 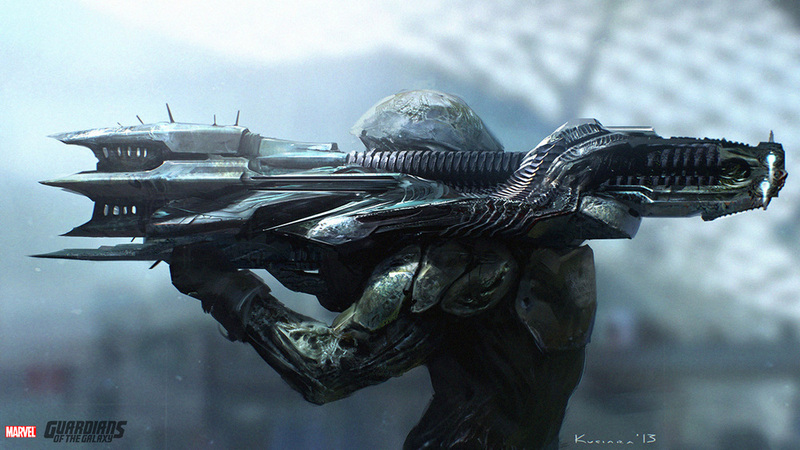 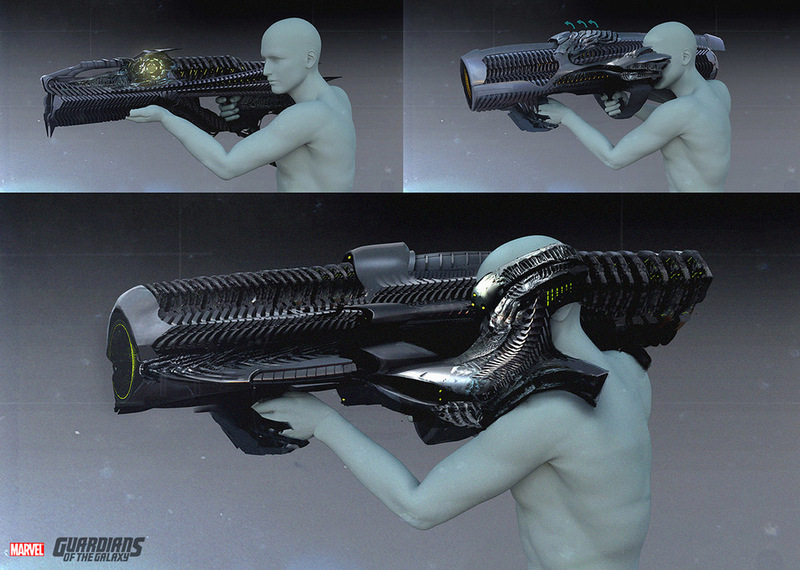 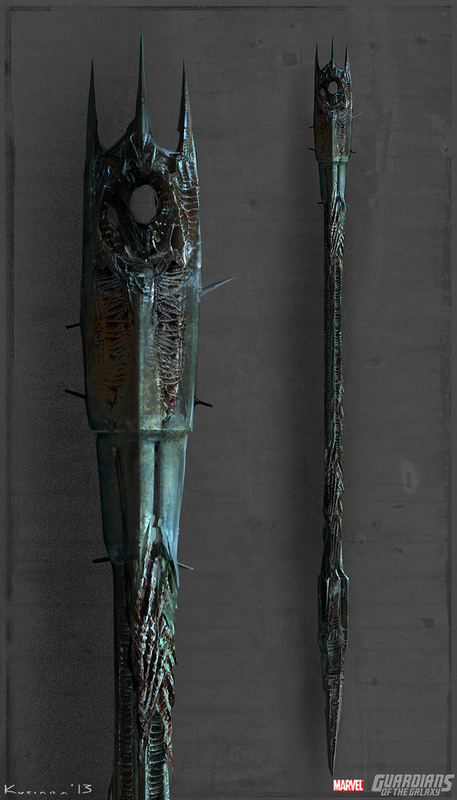 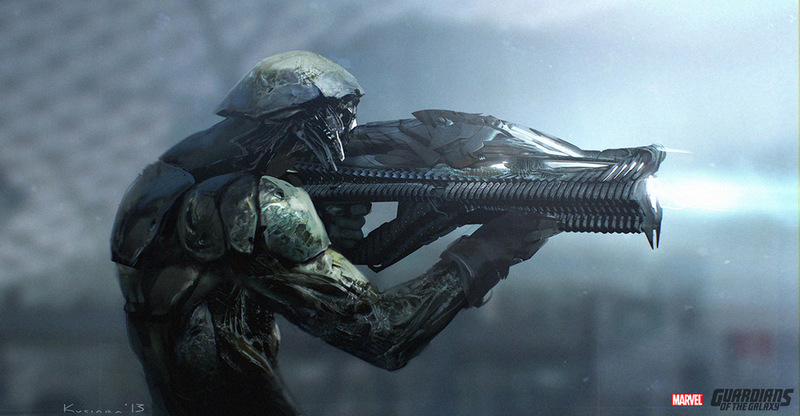 Maciej collaborated with artists David Hobbins, Goran Bukvic and Jama Jurabaev to create some of the weapon designs shown here. 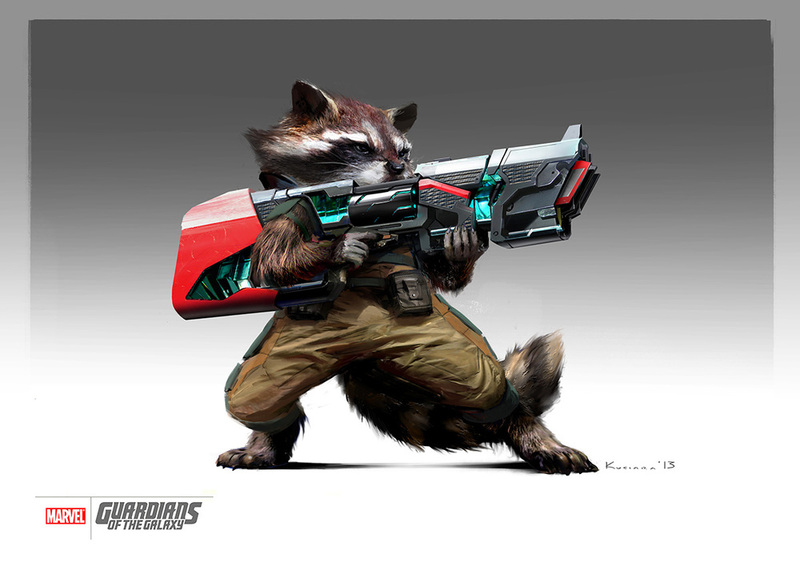 To see more concept art from the movie be sure to order your copy of Marvel’s Guardians of the Galaxy: The Art of the Movie Slipcase.